Freedom Alliance invited three military families to join us on the Royal Caribbean’s Oasis of the Seas for a week-long inspirational cruise with contemporary Christian musician Michael W. Smith and other entertainers. 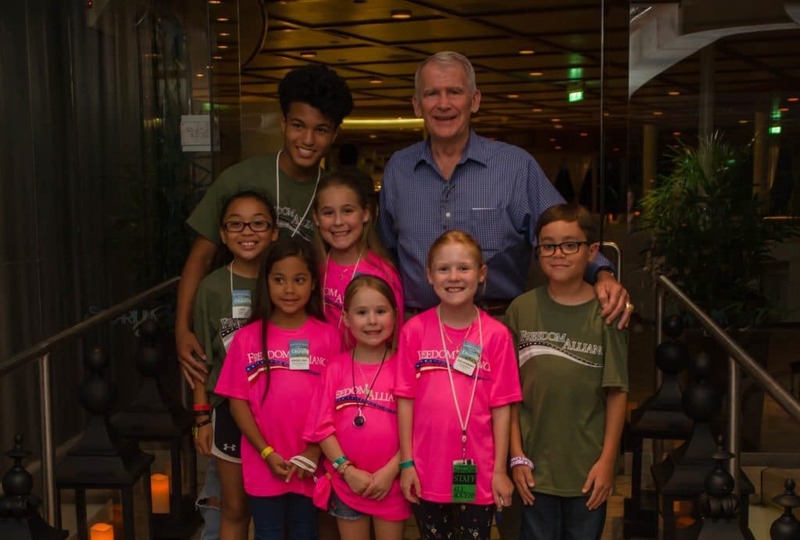 Our own co-founder, Lt. Col. Oliver North, was a special guest speaker for the cruise, and we chose 13 special friends to share this experience with us. 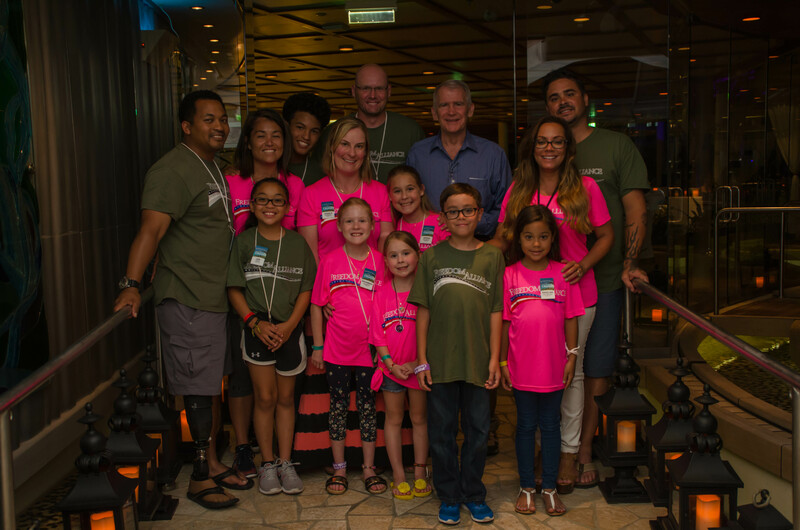 The Freedom Alliance guest families met in Fort Lauderdale, Florida, where we boarded the ship and set sail for the beautiful beaches, dramatic ports, and blue waters of the Caribbean. 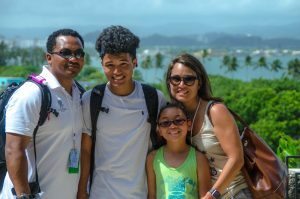 Pedro traveled from his home in Alabama with his wife, Nilsa, and their two children. After 22 years in the Army as a military policeman, First Sergeant Pedro medically retired and is working to overcome a traumatic brain injury and post-traumatic stress disorder (PTSD), as a result of combat. 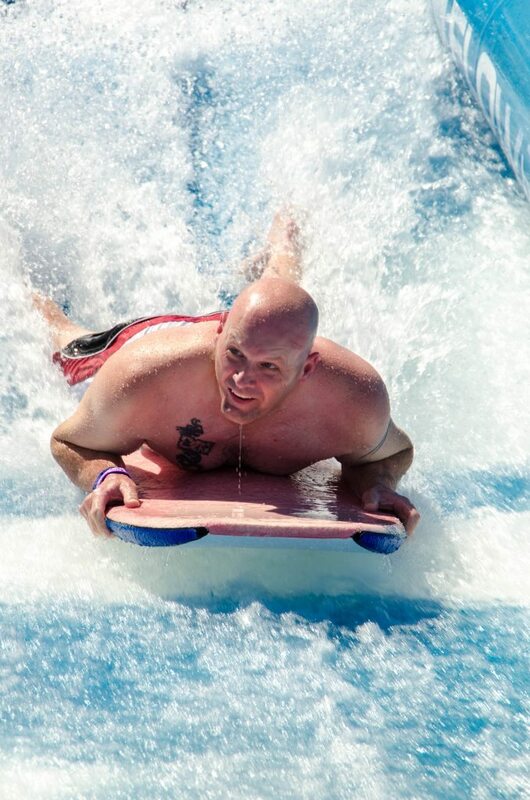 Army Staff Sergeant Christopher was nearly killed in Iraq when his patrol was ambushed. The door of his vehicle was struck by a rocket-propelled grenade, critically damaging his face and the right side of his body. 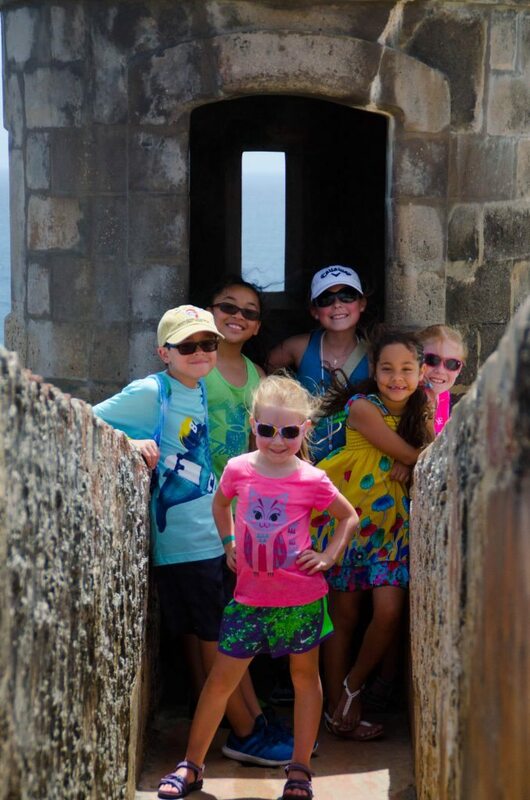 From Fort Worth, Texas, Christopher, his wife, Jessica, and their three daughters accepted the offer to cruise with Freedom Alliance. J.T. will be medically retired from the Navy after 16 years of service and deployments to Africa and the Middle East. He was wounded by multiple explosions and a gunshot wound that resulted in the loss of his right leg below the knee. 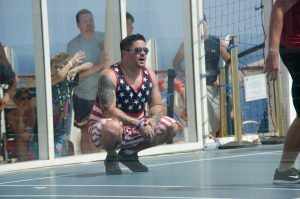 All the way from Maryland, J.T.’s family—wife, Kimberly, and two children—joined the troop of veterans’ families on our sea voyage. 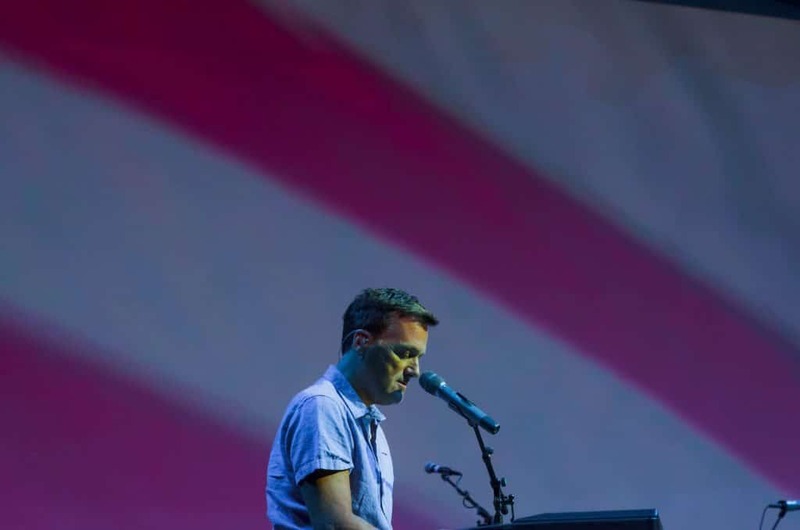 The “Michael W. Smith & Friends” organizers designated the Freedom Alliance crew VIPs, and they accordingly received the royal treatment from start to finish. And what a start it was! Mouths gaped upon stepping onto the lavish deck lined with boutique shops, restaurants, and entertainment. 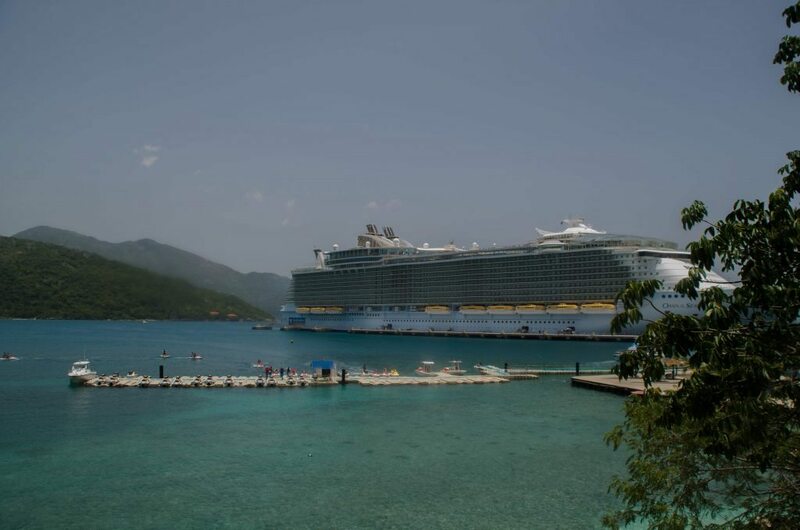 The Oasis of the Seas is divided into seven “neighborhoods” with different themes, such as the Royal Promenade, Central Park, and the Boardwalk. The families mostly stuck together but occasionally separated for different activities, always coming together for dinner and keeping in touch with walkie-talkies. Evening meals were taken in The Grande restaurant, where our regular server, Frank, was also a performer, entertaining the children and adults alike with dinner tricks. Our families enjoyed rock climbing, pools, rides, water sports, and lots and lots of eating! There were shows as well. Michael W. Smith performed, as did recording artist Laura Story and comedian and vocalist Mark Lowry. We also scheduled a much-needed spa day for the wives. This turned out to be a major bonding moment, because after massages, the women opened up about their day-to-day struggles. 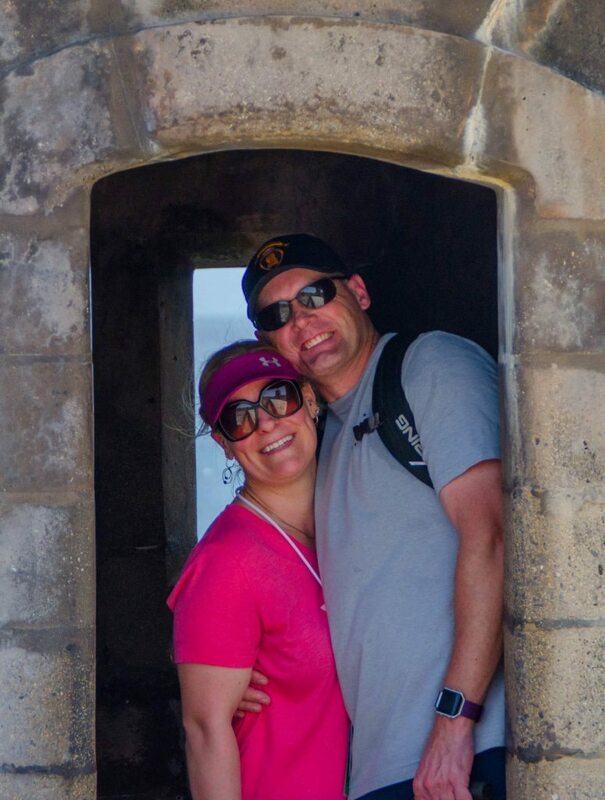 Jessica told us what it was like when Chris was injured just three months after their wedding, then when he was hospitalized at Walter Reed National Military Medical Center, undergoing multiple surgeries. She described having to clean the ragged hole left by the blast in her new husband’s face every other hour for months on end. Being from London, with parents living in Germany, Jessica had no support during this time and at times wanted to run away from the stress of caring full time for an injured soldier. Today, Chris works with Dallas law enforcement (he is currently dealing with the loss of his colleagues in the July 7th shootings), but the traumatic brain injury he suffered causes unpredictable memory loss and he walks with a cane. It is a hard thing for a wife—and mother of three—to watch her husband endure chronic physical and emotional pain, to worry he’s going to forget something important, or to wonder when the next attack of panic or vertigo will debilitate him. Being able to share and talk about what’s been going on was a significant relief. This vacation was an initial step in the right direction for these caregivers—acknowledging the hardship, admitting the need for a break, and allowing for support. These days on the ocean provided such times for talking and encouraging. A Freedom Alliance team member sometimes watched the kids so that the adults could talk, or so couples could be alone. After two days at sea, the ship made port at St. Maarten. The following two days took us to Puerto Rico and Haiti. The families toured, boated, snorkeled, and hung out on the beaches. 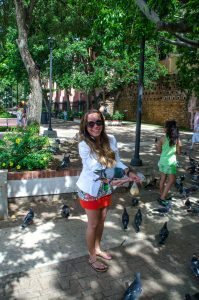 Pedro and Nilsa are from Puerto Rico, and they were delighted to guide us around San Juan’s hotspots, including Pigeons Park and the historic fortress Castillo San Felipe del Morro. 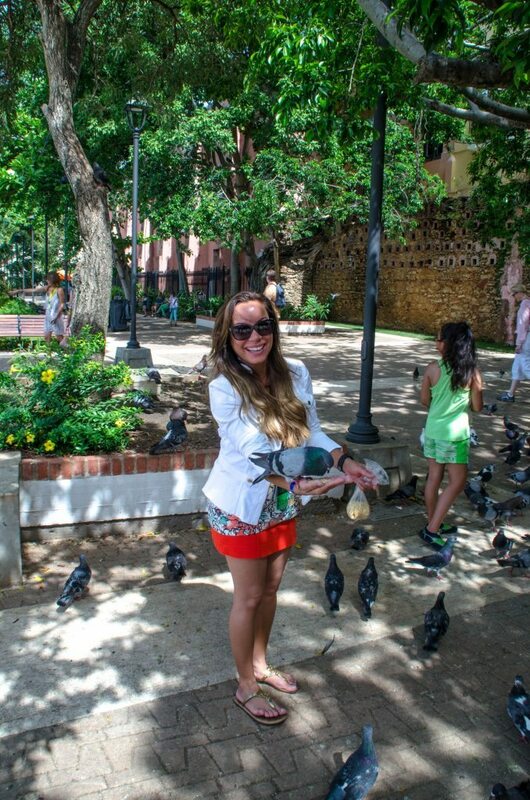 It happened to be Nilsa’s birthday, which made the day’s destination especially opportune. Like Jessica, Nilsa’s husband also suffers from a brain injury and memory loss, in addition to devastating PTSD. Nilsa quit her job so she could better take care of him and the kids, leaving her feeling conflicted and at times frustrated. It was during this transition that Freedom Alliance adopted her family into the Presents for Patriots program to provide for their Christmas. Since then, she and Pedro have attended marriage counseling and their church’s Bible studies, and finally feel like they are on their way to recovery. 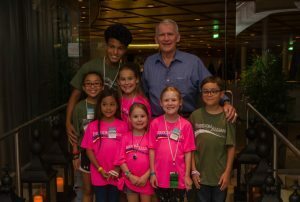 Freedom Alliance founder Ollie North gave a couple of talks on board the ship. One was about family leadership and another about American heroes, making the cruise both inspirational and patriotic. He publicly identified and honored the three Freedom Alliance families, and afterwards, exchanged war stories with the men over dinner. It seemed like the week was over way too soon. Freedom Alliance won’t forget our time with these sweet families, and we hope they don’t either. Furthermore, we hope the fun and freedom carry over into their daily routines, that the servicemen continue the path to healing, and that those who love them stand strong and persevere. Along the way, whether you are floating or feeling like sinking, we will be there for you.